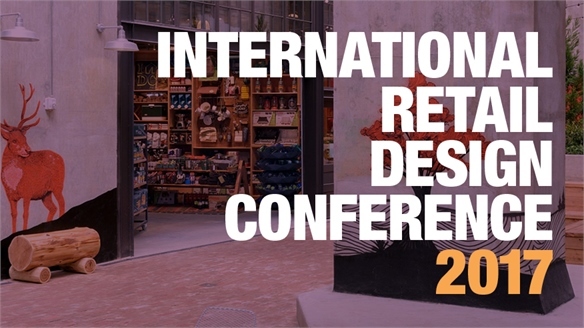 Speaking at this year’s edition of the International Retail Design Conference (see our full coverage here), cult US fitness brand SoulCycle discussed strategies for success transferrable to retailers. 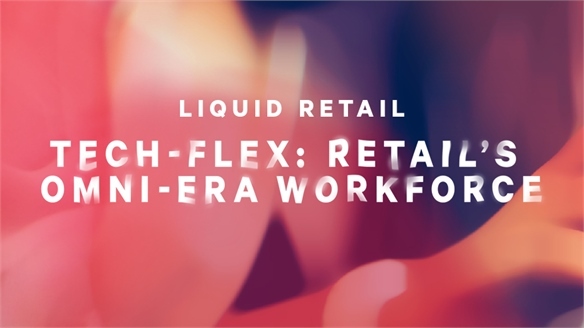 Acknowledging the shift towards an experientially led economy and the value of ultra-supportive staffing systems, here are its four key guidelines. Ignore Brand Guidelines: Its high-intensity classes are all different, with class leaders encouraged to shun brand guidelines; instructors curate their own music, lighting, dialogue and choreography. The same autonomy, it suggested, could be transferred to store managers. Talent Agency: Understanding the Insta-era power of making staff your strongest brand advocates, it supports its instructors in becoming public figures, including helping them to get book deals. See also Superhero Staff. Lead by Reclaiming ‘Dead Corners’: Its best-performing space (1,000 riders a day at $20 a ticket) is located on a dead corner on New York’s Upper East Side – a risk that massively paid off. The success has since initiated a wellness boom in the surrounding area, spurring juice bars and athleisure stores, which continue to fuel SoulCycle’s profits. See also Urban Revitalisation in IRDC 2017. Fast-Revolving Retail: All of its spaces now include minimalistic retail areas for branded merchandise which, according to Alan Cooke, the brand’s vice-president of design, “is performing tremendously well”. 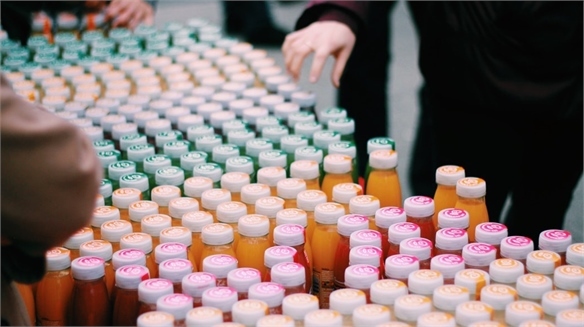 Key to the success, says Cooke, is newness – three “waves” of product are introduced every month. 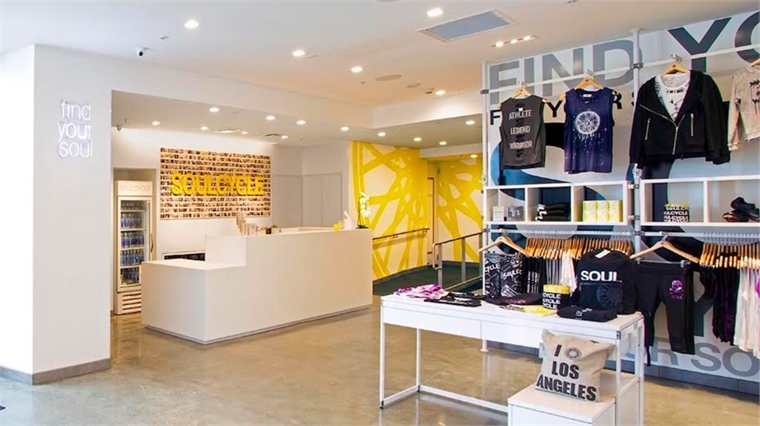 SoulCycle’s studios are designed by Californian agency Retail Design Collaborative. 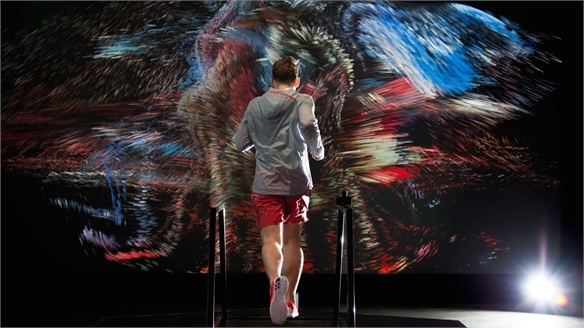 For more on experientially biased retailing, see Rise of the Exploratorium, Samsung 837, Sonos Experiential Flagship and Nike’s Immersive Fitness Experience. 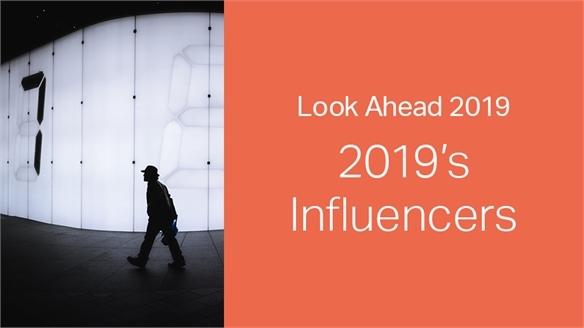 2019: Look Ahead – Influencers 2019: Look Ahead – Influencers The Stylus team looks ahead to the industry influencers who will matter in 2019 – indexed according to our Innovation Platforms and cross-referenced by directory. 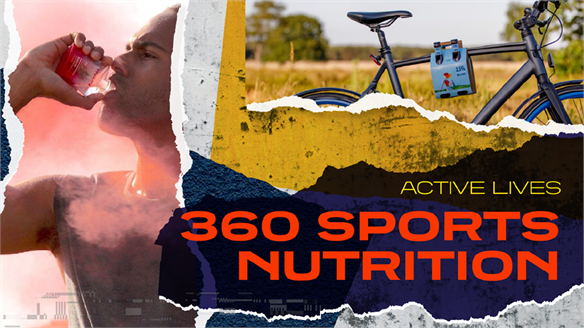 360 Sports Nutrition 360 Sports Nutrition As sports nutrition becomes ever more specialised and its consumer base increasingly broad, active brands are honing their messaging to target key communities – from cult fitness enthusiasts to vegan consumers and e-sports players. Ingredients such as cannabis and alcohol drive innovative and edgy product development to fuel the new sports consumer. 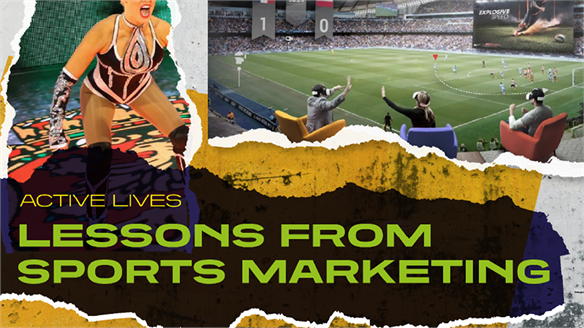 Lessons From Sports Marketing Lessons From Sports Marketing No industry is adapting faster and more successfully to tech-driven shifts in consumer behaviour than sports. Passive, linear television viewing has given way to a demand for participatory and interactive experiences, accessible anytime, across fragmented platforms. Sports brands have met these challenges by seizing on the key engagement opportunities they offer – opportunities that brands in any industry can take advantage of. 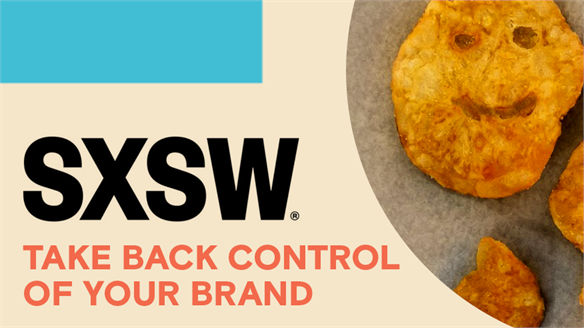 SXSW 2018: Take Back Control of Your Brand SXSW 2018: Take Back Control The key advice for brands and marketers at this year's SXSW in Austin, Texas was take back control – of your content, your data, and your customer relationships. Sneakerheads Unboxed Sneakerheads Unboxed Across three key reports, Sneakerheads Unboxed divulges how to decipher and monetise the lucrative yet complex world of sneaker culture – illuminating the new and emergent tribal behaviours, product design codes and engagement tactics needed to capitalise on the genre most successfully. 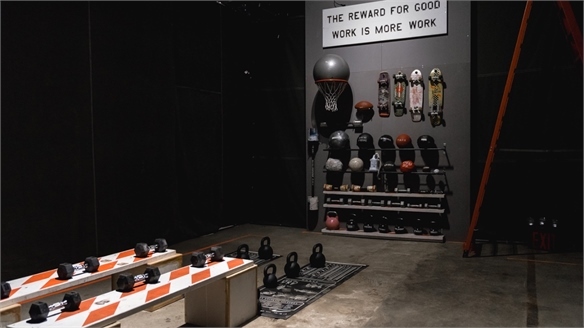 Reebok Redefines Sports Culture with Paris Flagship Reebok Redefines Sports Culture Repositioning itself as a holistically minded sports brand, Reebok has opened a tiered-access Paris brand space designed to serve as a culturally astute temple to active lifestyles. 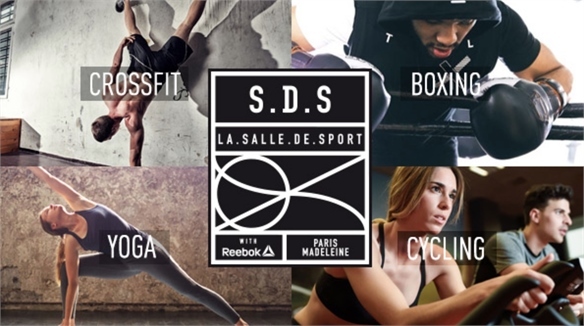 Dubbed La.Salle.De.Sport (‘gym room’) the 1,700 sq m destination combines a gym, shop, event hub and culture/relaxation area. 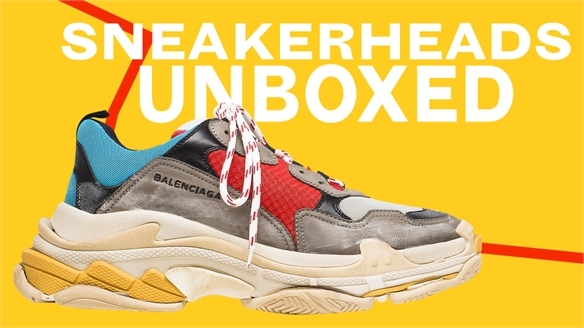 Immersive Nike X Tom Sachs Promo Makes Fans Earn Sneakers Nike Promo Makes Fans Earn Sneakers Countering the prevailing notion that good brand experiences are always seamless, convenient and friendly, Nike’s latest footwear launch promo boasts a distinctly challenging edge. Sonos x Gorillaz Spirit House: Immersive Contextual Sponsors Sonos and Gorillaz: Media X Retail In a savvy vision of contextual sponsorship, last weekend, US audio brand Sonos collaborated with British virtual band Gorillaz on a hugely hyped pop-up concept called Spirit House in Brooklyn, New York. Visitors had to RSVP online, with the event reaching full capacity soon after launch. 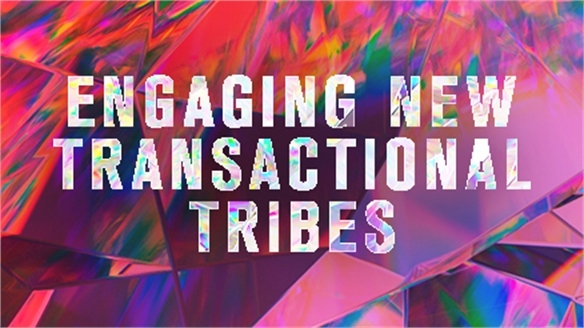 Rise of the Exploratorium Rise of the Exploratorium Explorative, discovery-centric and self-steered brand experiences are set to boom in value as complementary counters to retail’s increasingly algorithm-defined, streamlining-focused formats. 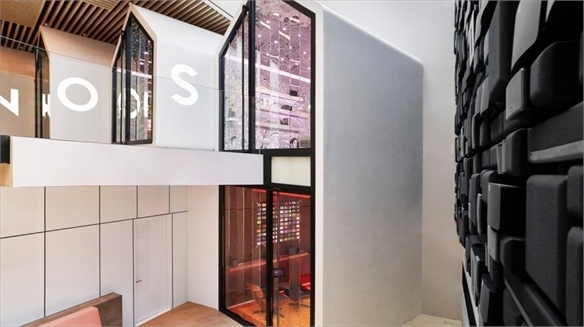 From fashion to audio equipment and controlled disruption to digital wanderlust, we review the key tenets of an important emerging strategy. 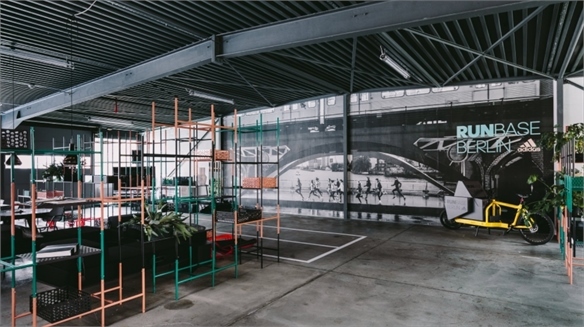 Nike’s Immersive Workout Experience Nike’s Immersive Workout Experience Coinciding with the closing weekend of the 2016 Rio Olympics (see our analysis of the Best Branded Experiences), Nike created an immersive three-day-only workout experience in East London's hip Brick Lane. 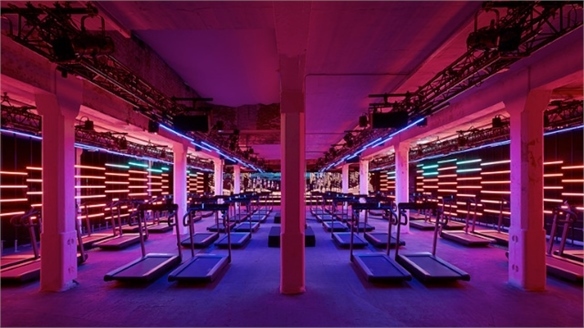 Full Spectrum Fitness Retail: Adidas Runbase Berlin Adidas Berlin: Total Fitness Retail Tapping the booming wellbeing economy – an industry set to generate global sales of $1tn by 2017 (Euromonitor) – Adidas has opened its first “holistic wellbeing centre” in Berlin. The 2,000 sq m running-oriented personal development hub combines shopping, product testing, training, learning and leisure. 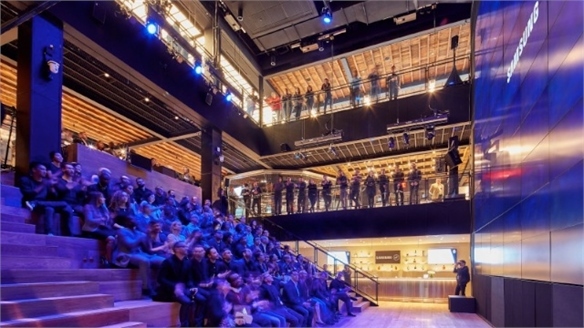 Samsung 837: Hyperactive Flagship Samsung 837: Hyperactive Flagship Taking experiential and hybrid retailing to new levels, Samsung has unveiled a 55,000 sq ft flagship in New York's Meatpacking District focused on trialling, entertainment, local connections and immersive play. 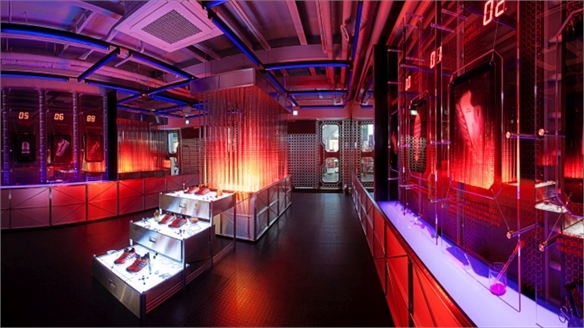 Sports Retail Reinvented Sports Retail Reinvented From high-tech service to multi-sensory immersion and community-centric facilities, sports stores are raising their game in response to consumers' desire for health and wellbeing, plus the booming influence of fashion. 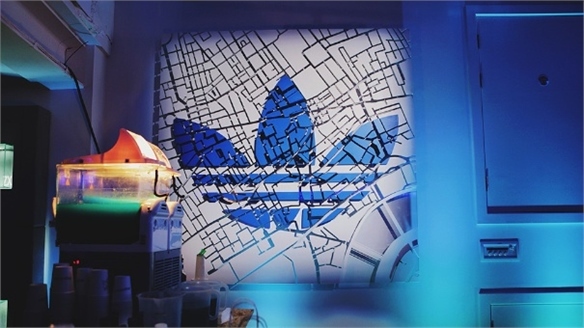 We spotlight the brands and spaces leading the field. 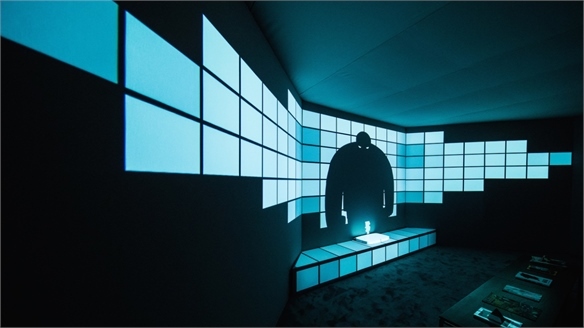 Immersive Brand Spaces Immersive Brand Spaces A wave of multi-sensory technologies capable of creating immersive experiences is allowing brands to woo consumers in memorable ways, from thrilling simulation-style virtual realities to olfactory installations. 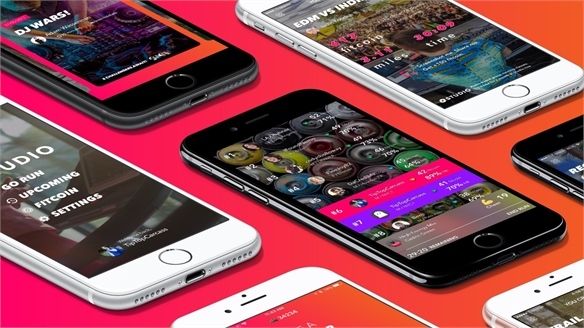 We explore the best innovations.